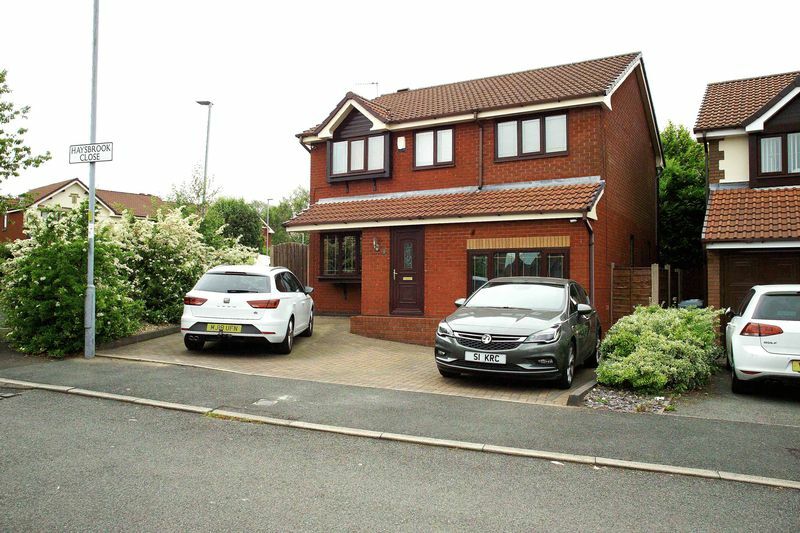 ** MOTIVATED SELLER ** NO VENDOR CHAIN ** Alex Jones are proud to showcase, for sale, this fantastic four bedroom detached property. 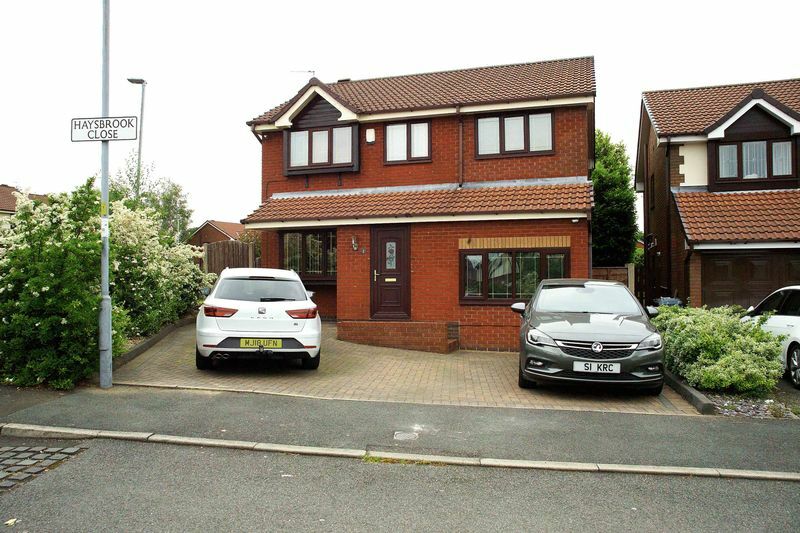 Located on the sought after Limehurst estate, this excellent family home is situated in a good catchment area for schools with access to various transport links and all local amenities. 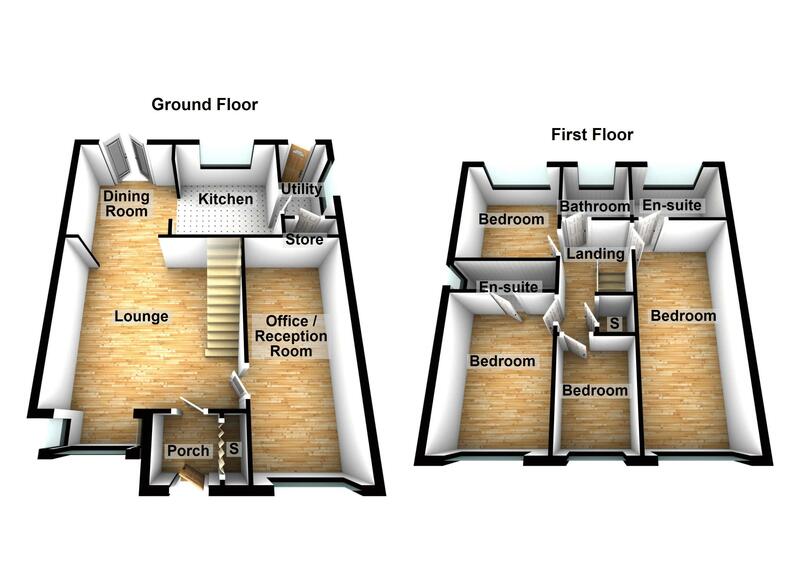 Briefly this home has to offer FOUR great sized bedrooms - two with en-suites, TWO reception rooms, kitchen/diner, family bathroom and utility area. 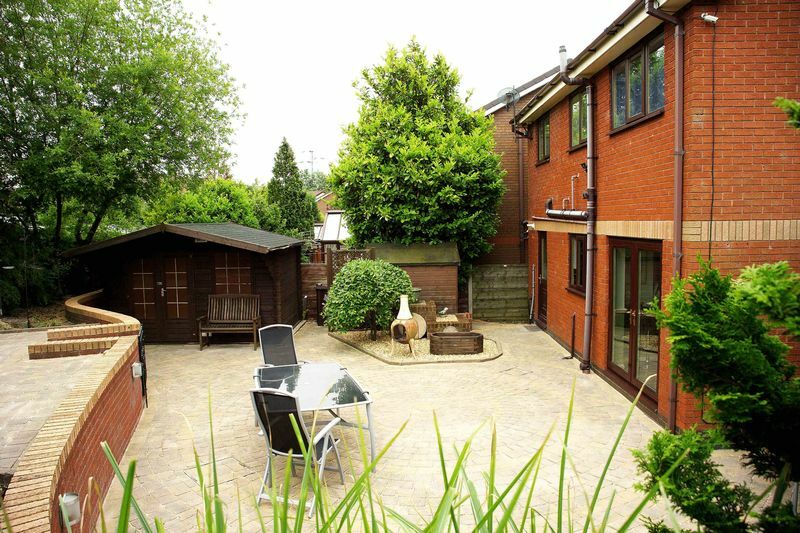 Set on a corner plot this property benefits from plenty of immaculately maintained outside spaces including a THREE car driveway and a stunning rear garden expertly designed and built by an award winning landscaper. 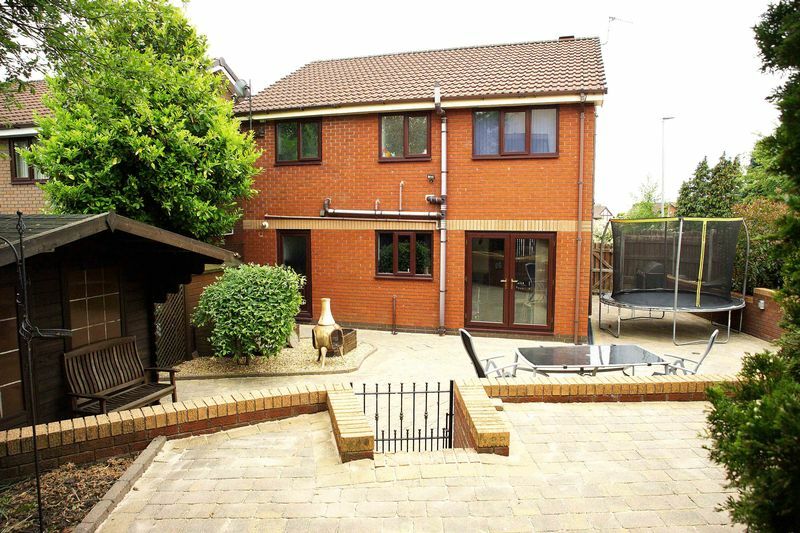 Do not miss the opportunity to purchase this beautifully unique family home. Early viewing is strongly recommended. 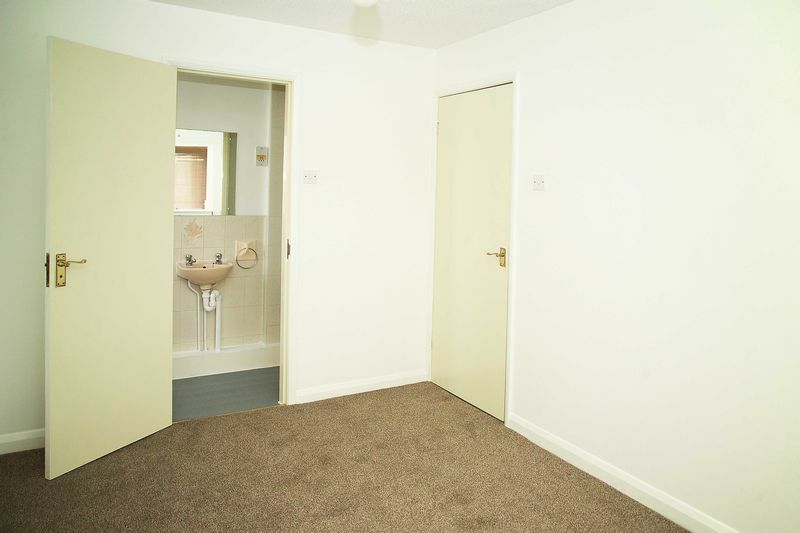 Tiled flooring, GCH radiator and storage cupboard with alarm box. 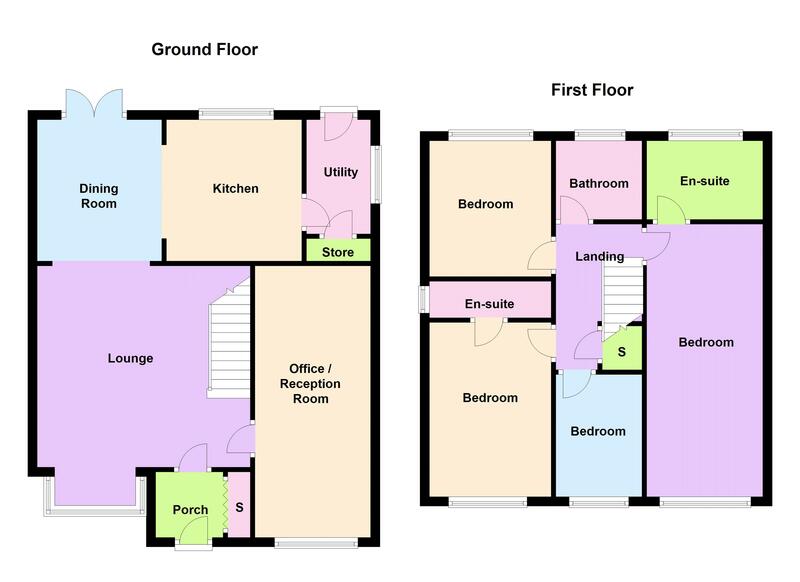 Spacious living area with traditional features and benefiting from laminate flooring, GCH radiator, under the stairs storage and wall mounted 'Hive' smart meter. 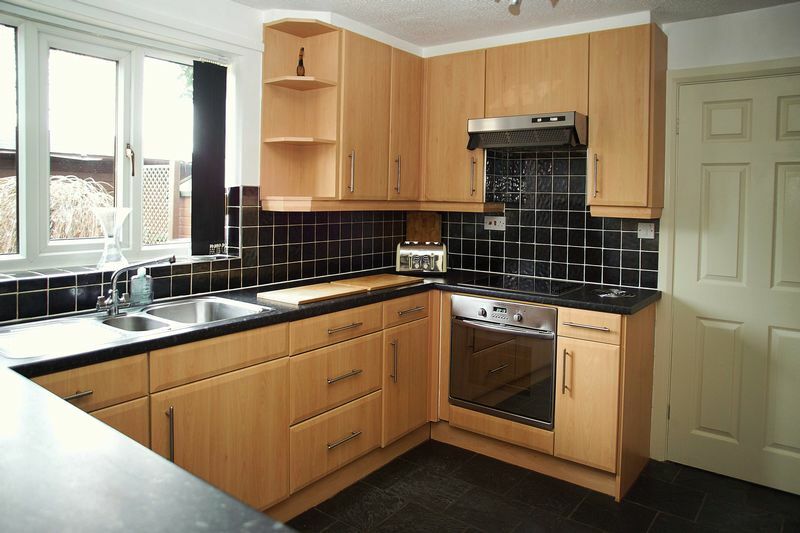 Matching wood effect wall and base units, integrated dishwasher, built in electric cooker and hob with extractor fan, mixer tap and sink/drainer with tiled splash-backs. 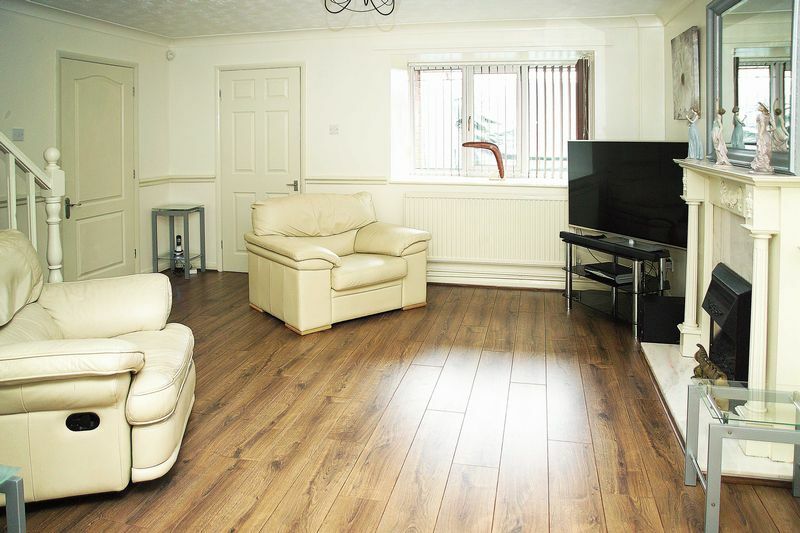 Tiled flooring with plenty of space for fridge/freezer. 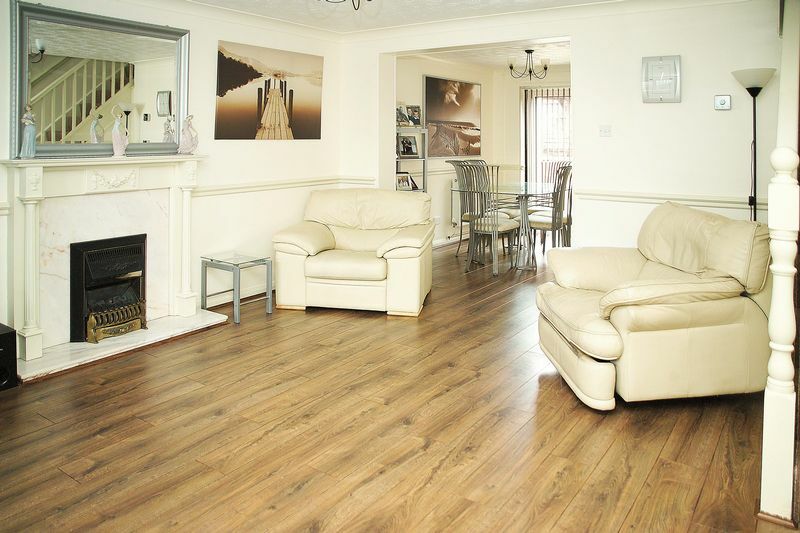 Laminate flooring with ample room for dining table and chairs, GCH radiator and breakfast bar. 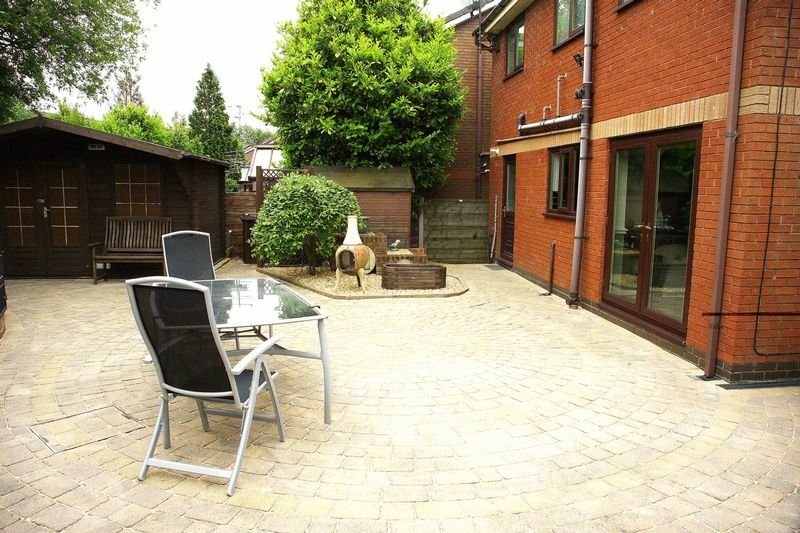 French doors leading to rear garden. 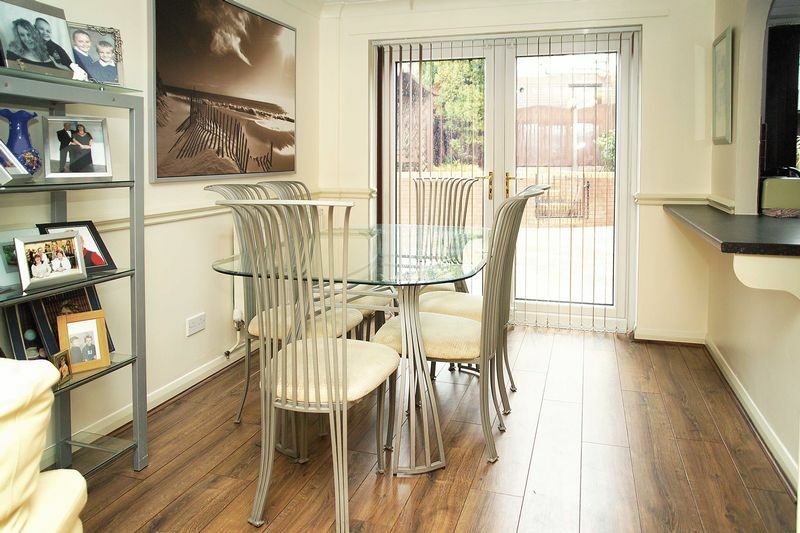 Recently redecorated and finished to a high standard. 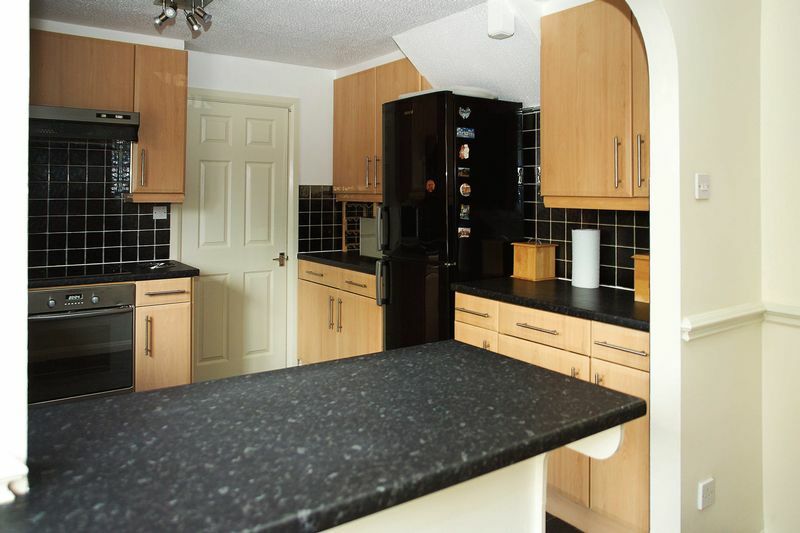 Plumbed for washing machine and space for condensing dryer, laminate finished worktops and wood effect base units. 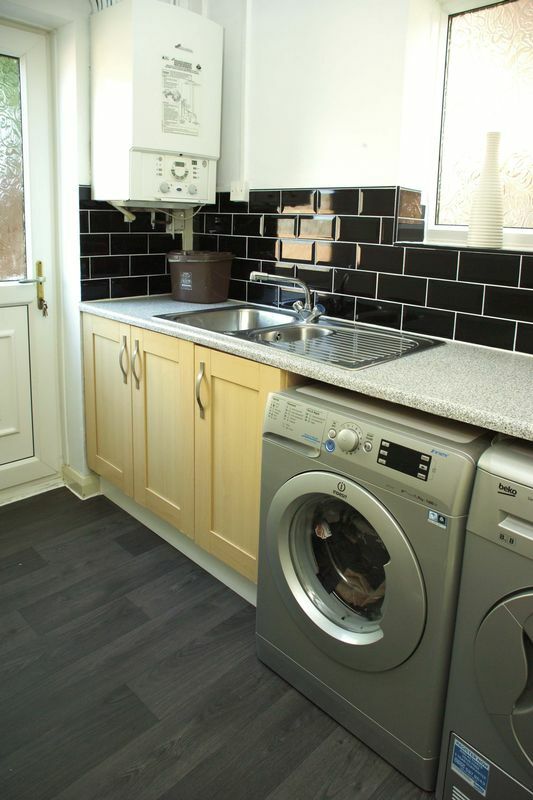 Wall mounted Worcester boiler, mixer tap and sink/drainer with tiled splash-backs. 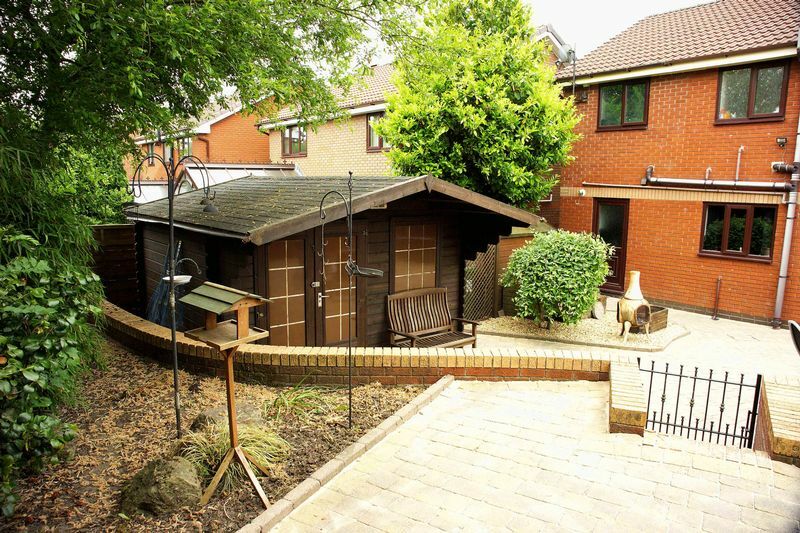 Storage room and door leading to rear garden. 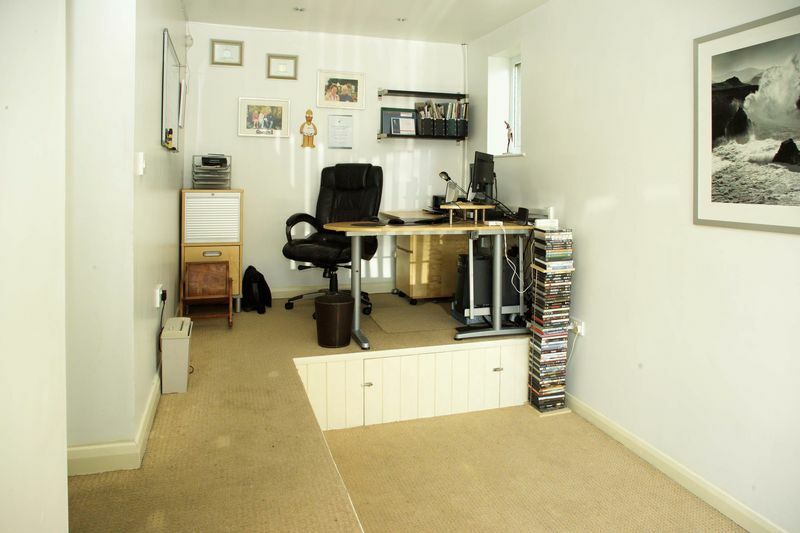 Second reception room currently being used as an office but previously housed a cinema room. 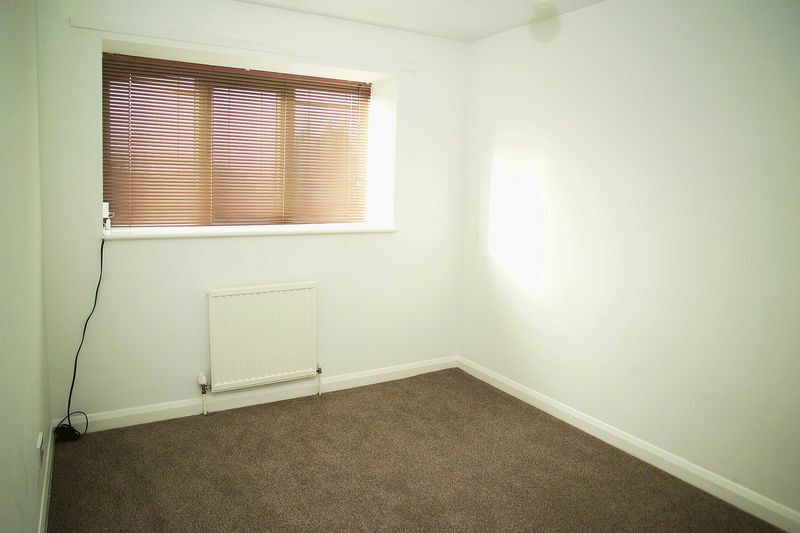 Carpeted flooring and GCH radiator. 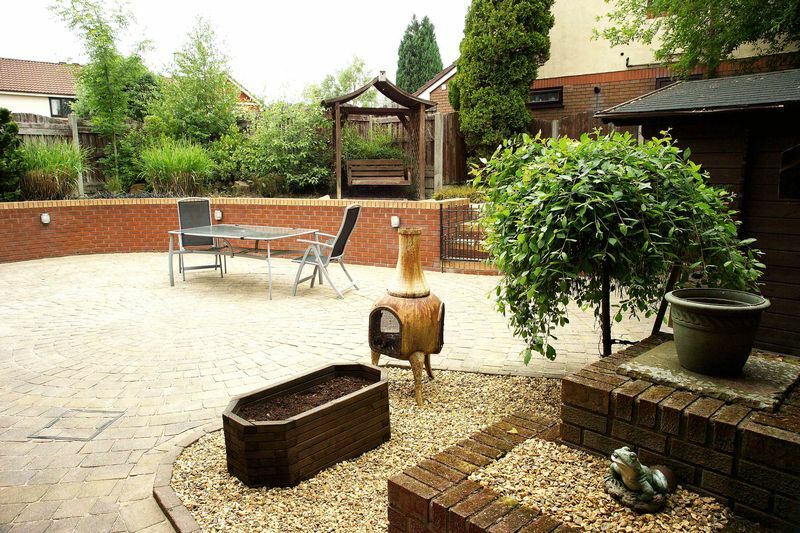 CCTV currently set up and can stay with the property. 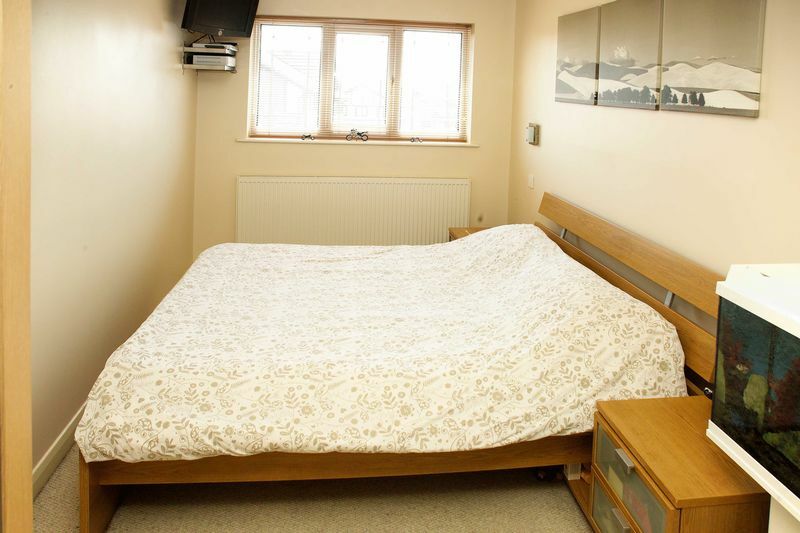 Front facing double bedroom with carpeted flooring, GCH radiator and built in wardrobes. 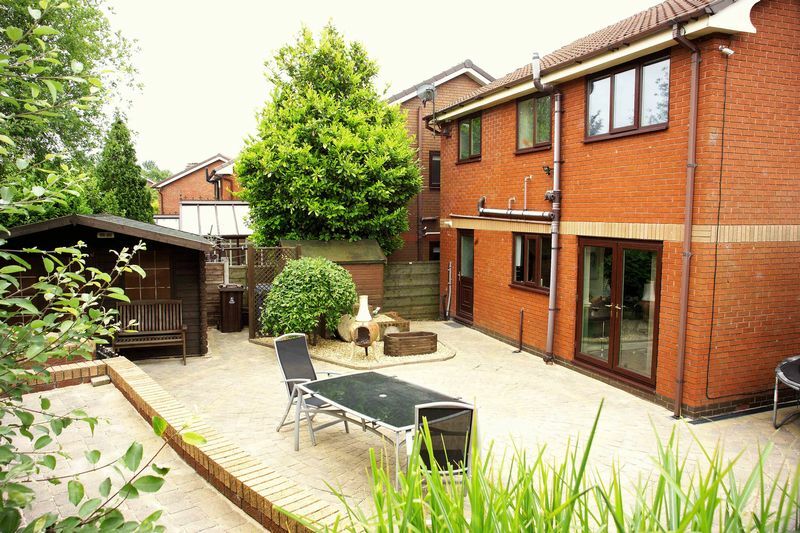 Benefiting from a well designed en-suite which hosts a free standing shower unit, towel rail, w/c and wash basin. 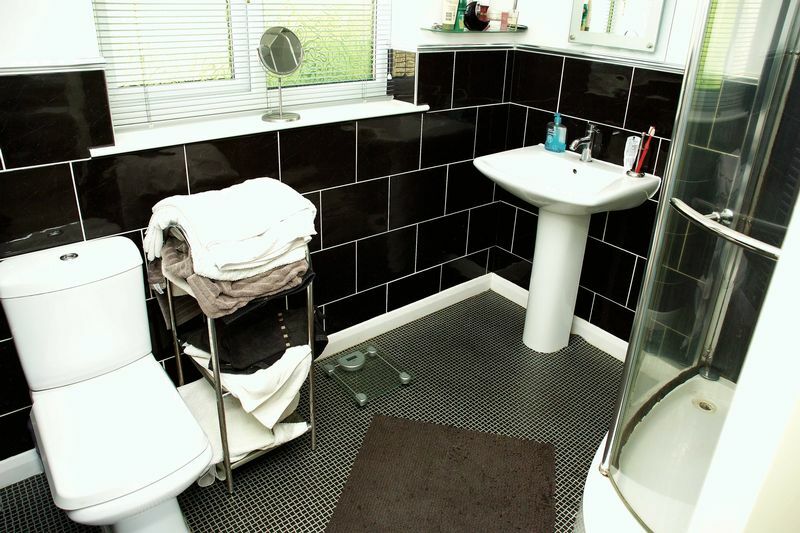 Half tiled walls and lino flooring. 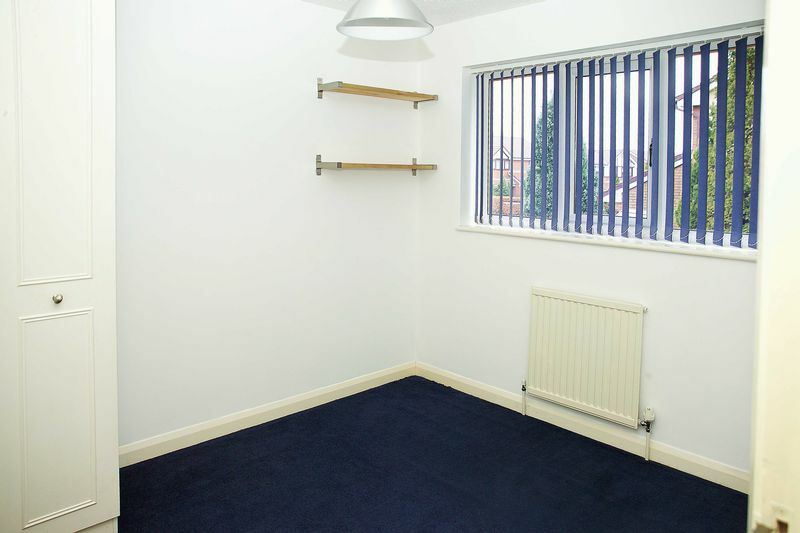 Spacious double bedroom with carpeted flooring, GCH radiator and ample room for free standing furniture. 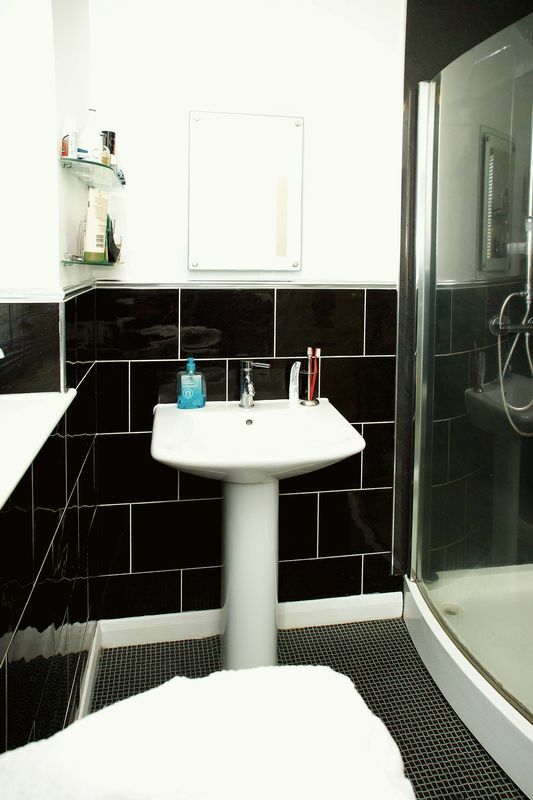 Benefiting from an en-suite hosting W/C, sink and shower unit. 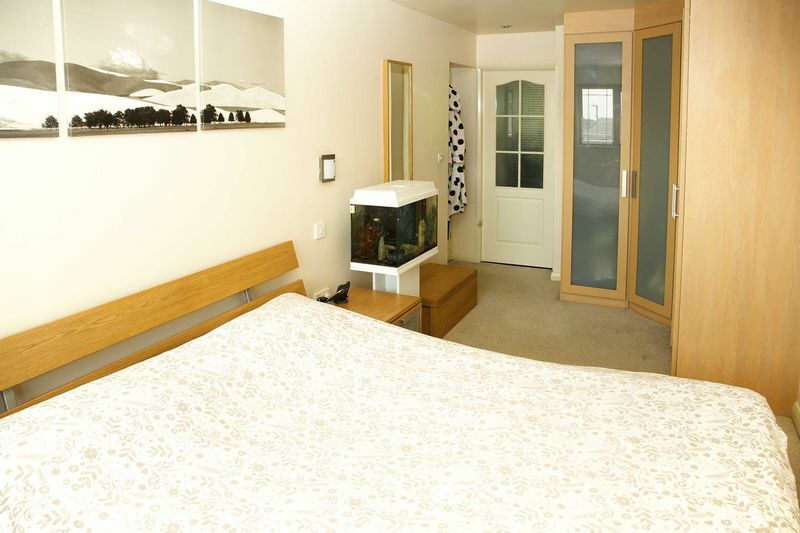 Rear facing bedroom with carpeted flooring, GCH radiator and built in wardrobes. 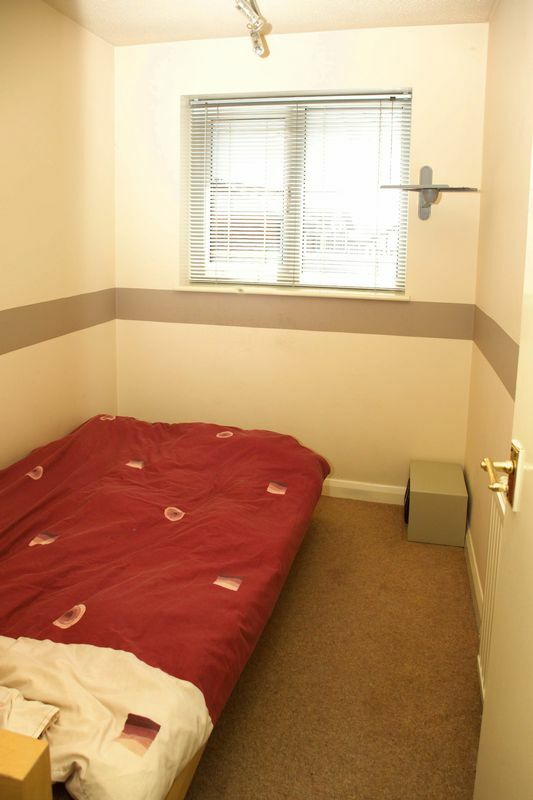 Front facing single bedroom with carpeted flooring, GCH radiator and space for free standing furniture. 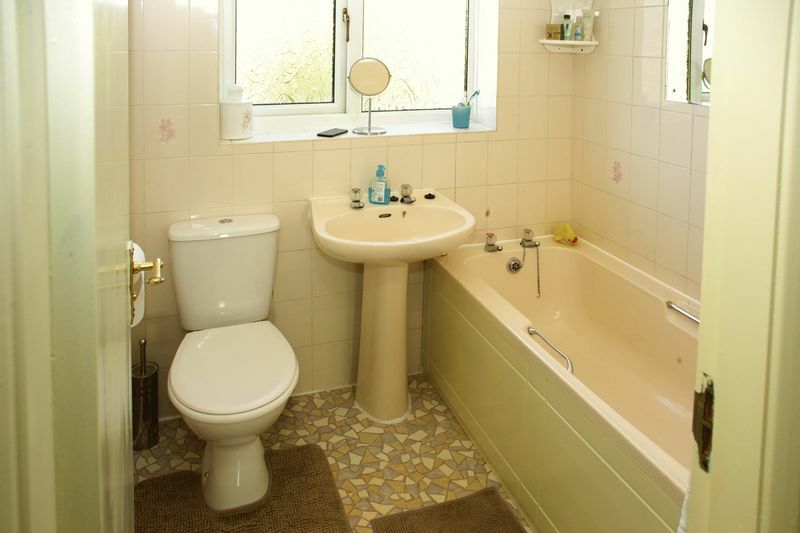 Family bathroom with tiled walls and lino flooring. 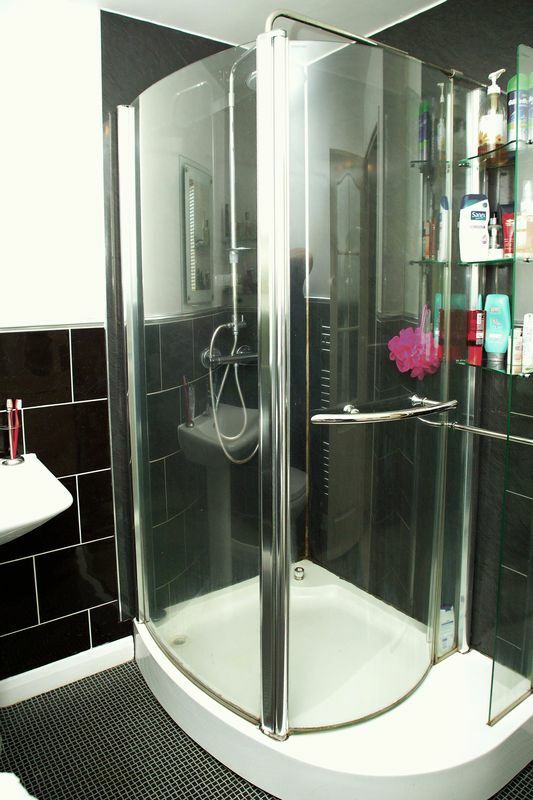 W/C, wash basin and bath with overhead shower. 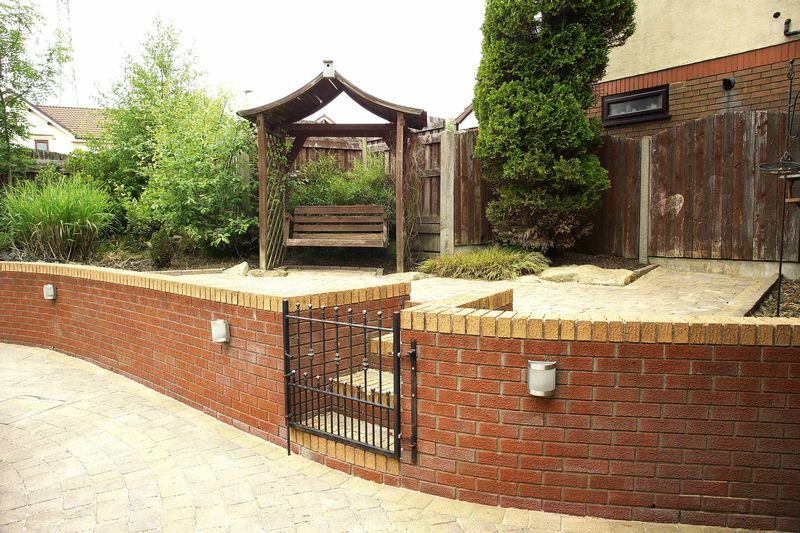 Designed and built by an award winning landscaper this garden needs to be viewed to be fully appreciated. 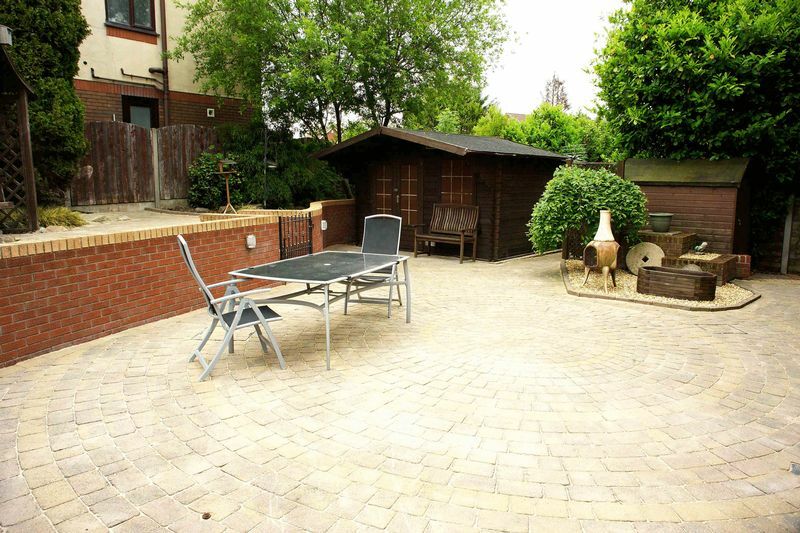 Benefiting from all day sun the garden boasts an ornate Taglia block paving which spans round the side of the property and there is a further raised area which is gated off: ideal for BBQ's. 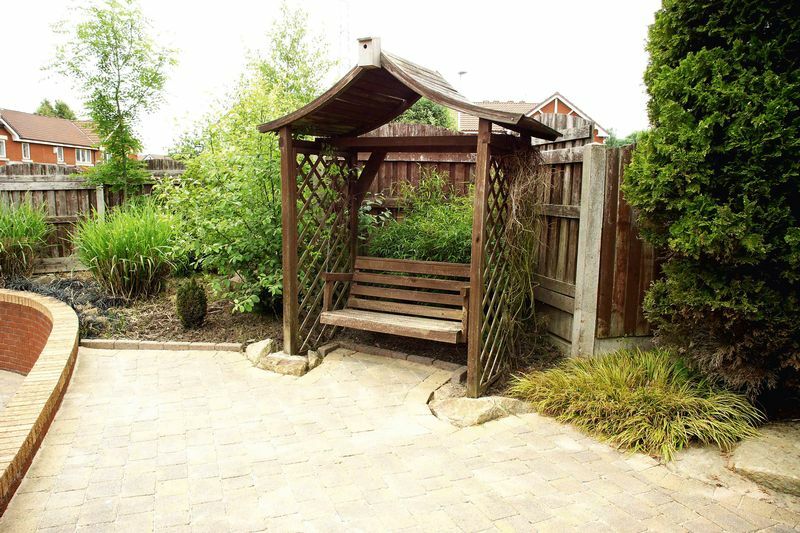 Included in the garden is a shed and outhouse which has power to it.